Having a little trouble getting your post-holiday groove back? 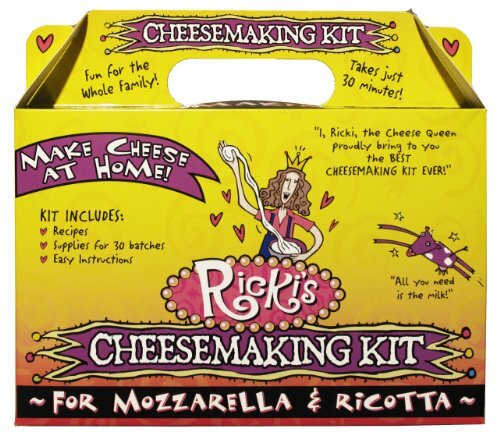 These fun extras (all less than $30!) 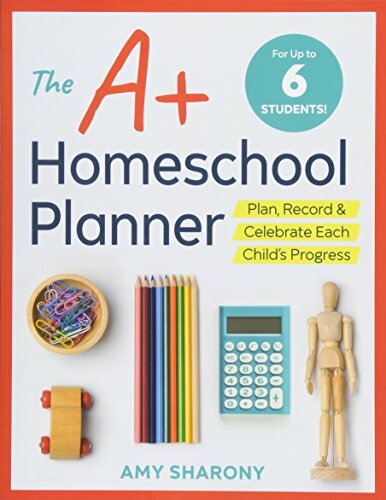 will add a little oomph to your everyday homeschool routine and help ease you over the midwinter slump — without busting your budget. 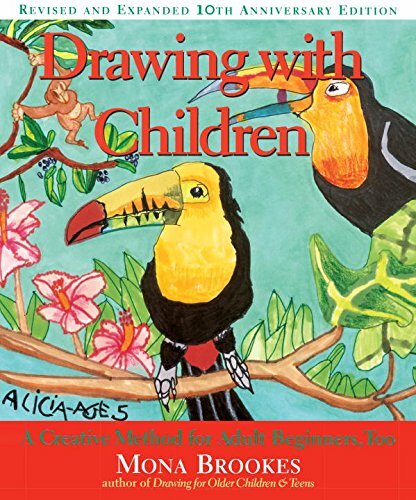 You (yes, really, you) can add art to your curriculum even if you swear you don’t have an artistic bone in your body, thanks to the deliberate, detailed instructions in Mona Brookes’ easy-to-use art guide. 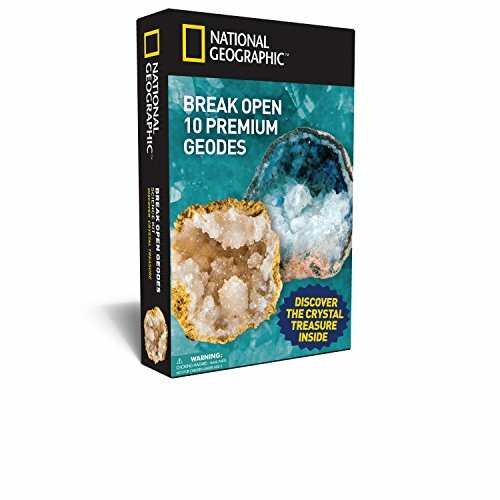 With more than 200 activities to choose from, the fact that some of these hands-on experiments were designed for classrooms or science centers shouldn’t get you down—just choose ones that work for your homeschool, and you can do a new science experiment every day this winter. 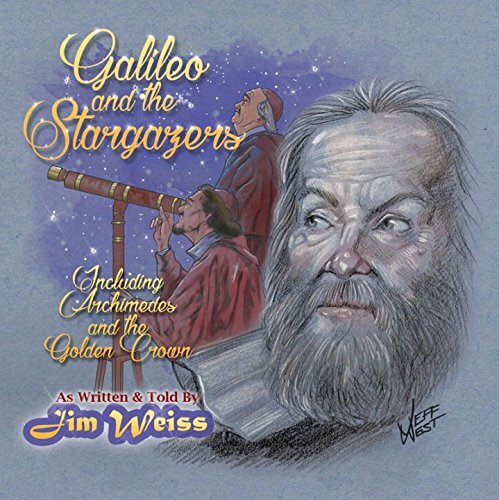 If your kids haven’t discovered the magic of Jim Weiss’s storytelling, this science- and history-rich tale is a great place to start. 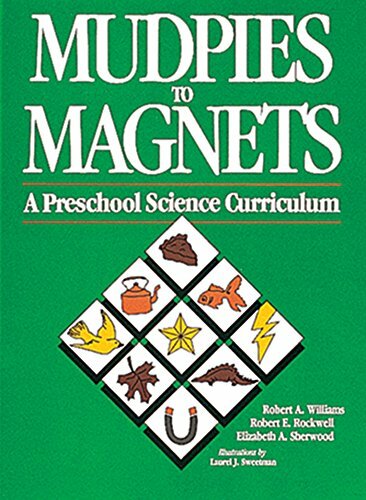 Bonus: It feels like playtime but totally counts as science. While kids are stretching and molding this pliable putty, they’re also building hand strength and getting some of the fidgets out. Sometimes, everybody just needs to calm down and chill out for a few minutes. 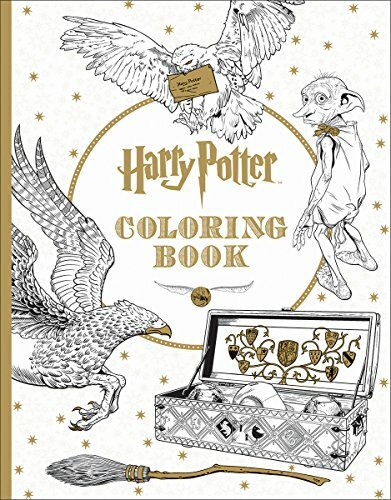 That’s when you break out this devilishly detailed coloring book and the colored pencils. 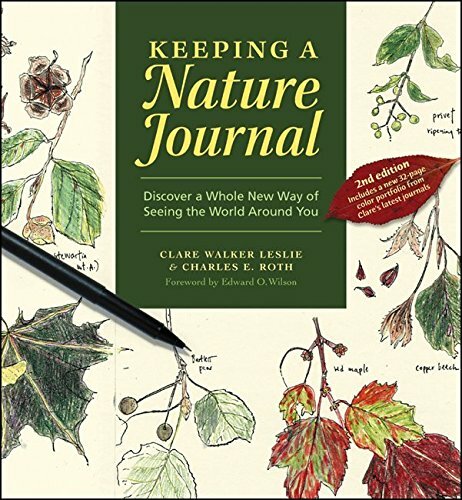 Winter may seem like a counterintuitive time to start a nature journal, but trust us: There’s plenty of window-side journaling to be done this time of year, and the more limited options will give you plenty of time to hone your skills and get into the journaling habit before the excitement of spring nature walks. Try a different area of focus every week. 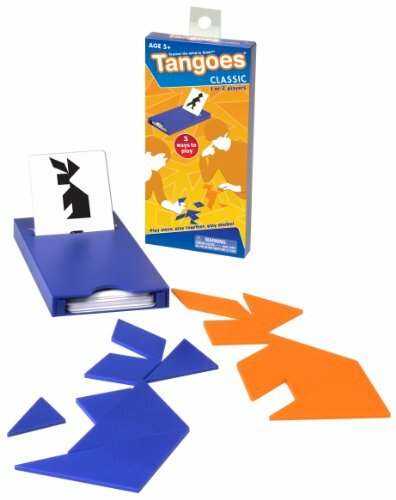 Put your tangram skills to the test with these classic Chinese puzzles. Use the seven included pieces to recreate the images shown on each puzzle card—some are surprisingly tricky. This is a great warm-up-and-get-focused activity or a handy transition between subjects on tough days. Go ahead and order your ants from a supply company that ships them in a heated package— consider it the price of this excellent cold weather entertainment. 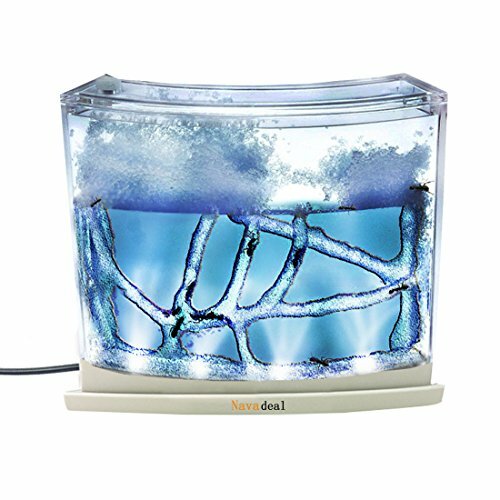 You can hit the library to start a full-on ants unit study, or just watch your adopted insects tunnel their way through the weird blue gel. 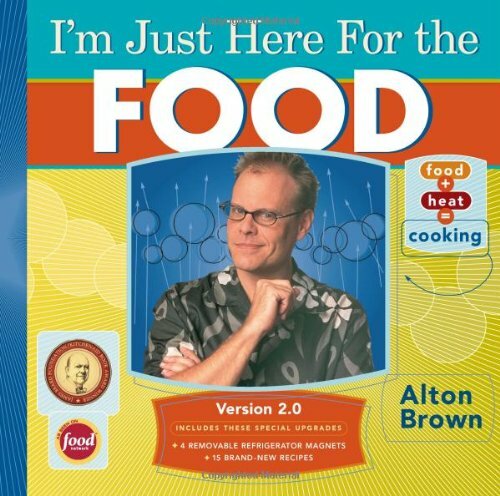 Any cookbook can work as the basis for a kitchen science curriculum, but you’re going to be hard-pressed to find a better option that Alton Brown’s nerdy, detailed I’m Just Here for the Food, which explores the science behind cooking decisions (like how to sear a piece of meat) thoroughly and thoughtfully. 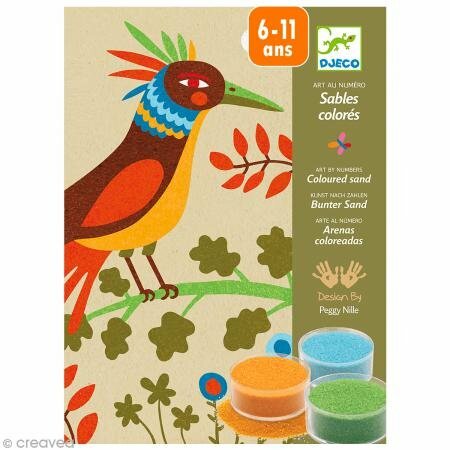 These art kits are perfect for meditative, focused work — we recommend the sand kit because the birds of paradise are so pretty, but any Djeco art kit makes a nice mid-winter pick-me-up for your homeschool. 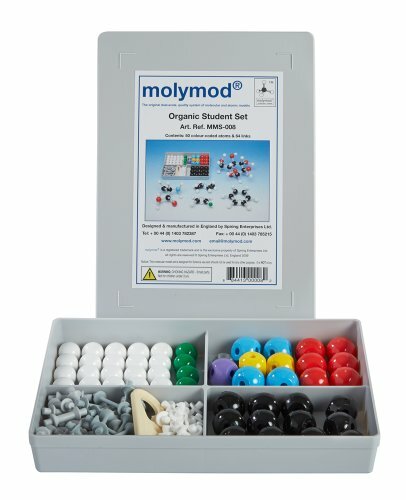 Get hands-on building molecules with this molecular model set—it’s designed for students taking organic chemistry, but even elementary age kids with a passion for science will appreciate being able to see how atoms fit together. 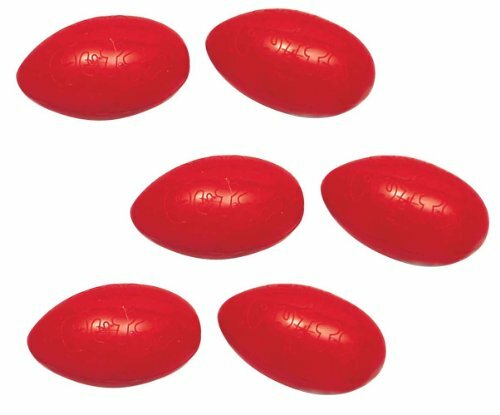 It may take a few sessions to get the hang of connecting the atom pieces to each other, so be on hand to help minimize frustration. 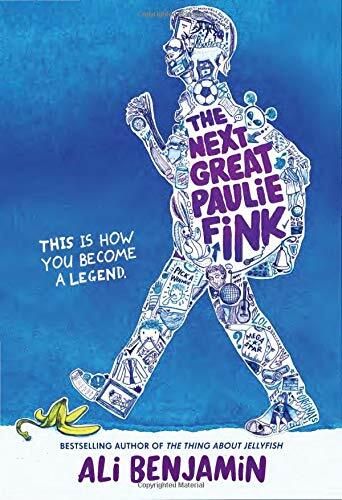 This was originally published in the winter 2016 issue of HSL. Prices and availability were updated in January 2018 but may have changed since then. These fun extras (all less than $30!) will add a little oomph to your everyday homeschool routine and help ease you over the midwinter slump — without busting your budget. Shelli rounds up some ideas to celebrate the winter solstice that require no advance planning but still make for a fun homeschool celebration.